WHTop team maintain a unique list of top 10 webhosting companies (out of 30 listed) targeting Taiwan, compared by their Alexa Rank. 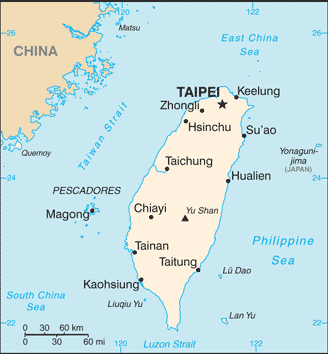 Taiwan current population is 23,508,428 ( #55 in the world) with 20,601,000 internet users (88% of population and #36 globally). This list is updated often (last update 25 April, 2019) and give's you a unbiased & impartial information about best web hosting in Taiwan (including reviews from users/customers). - Company descriptions is too short (123). Minimum 500 chars. - Company descriptions is too short (78). Minimum 500 chars. List of affordable plans from best hosting provider on each category. They mostly offer competitive low cost services and cheap server prices (sometimes including free plans / free domain registration) and SSD/SAS hard drives. If you search for (business managed or enterprise) Wordpress / Drupal / Joomla / Magento / Wiki / PhpBB / TYPO3 powerful applications, you have to manually check plans from best webhosting companies. Some of them may have their own datacenter services (with green powered renewable energy), renting racks spaces, are ICANN or official domain registrars for specific country extension like .TW. retn.net - Mar 22, 2019 - #RETNNet opening up a new market – Taiwan, and expanding in Japan. more info! … New PoPs = New Opportu… more info! Dyxnet - Feb 28, 2019 - #DYXnet Group Taiwan branch office hosted its Annual Dinner on Feb 26 at Ding Xian which is a renowned restaurant i… more info! 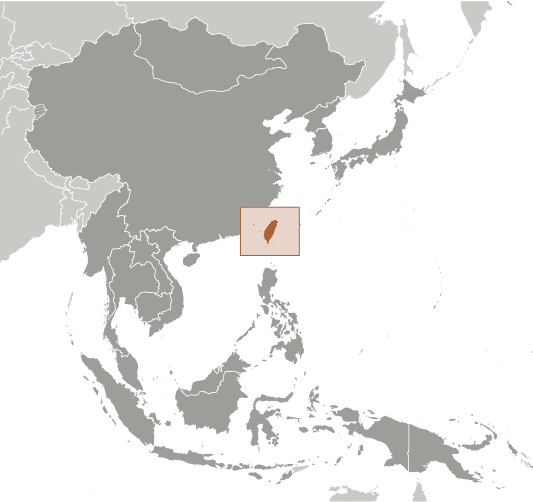 Ping Pipe - Feb 18, 2019 - Thanks to Google Maps, secret missile sites in Taiwan are having their status downgraded to no-longer-secret missi… more info! Dyxnet - Dec 24, 2018 - #DYXnet Group’s offices in Hong Kong, Guangzhou, Beijing, Taiwan and Shanghai have changed their decorations and or… more info! Dyxnet - Dec 17, 2018 - hashtag #DYXnet Group's Taiwan office hosted a seminar entitled "DYXnet SD-WAN Solution" on December 14 for our VIP… more info!